How Long Can A Cat Go Without Eating? You Need to Know This! 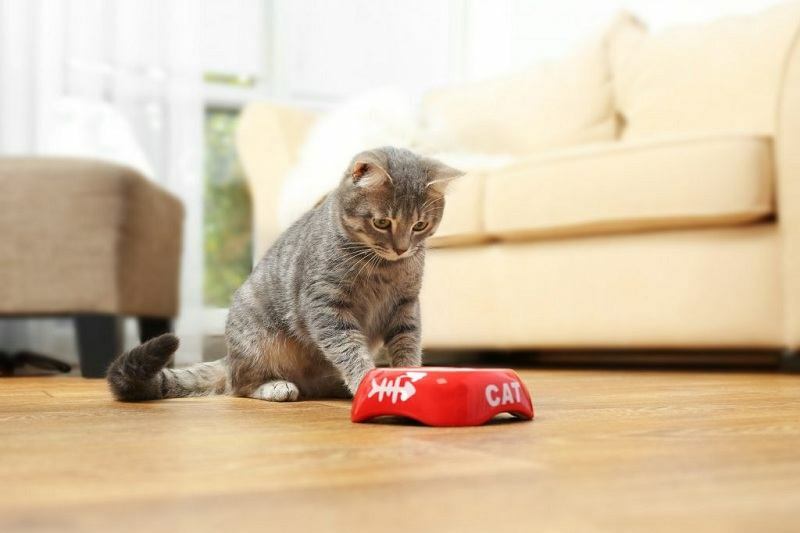 Home » Cats » Cat Nutrition & Feeding » How Long Can A Cat Go Without Eating? How Long Can a Cat go Without Drinking Water? 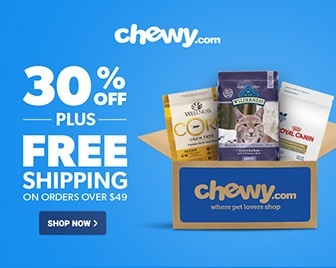 What do You do if Your Cat doesn’t Eat or Drink? 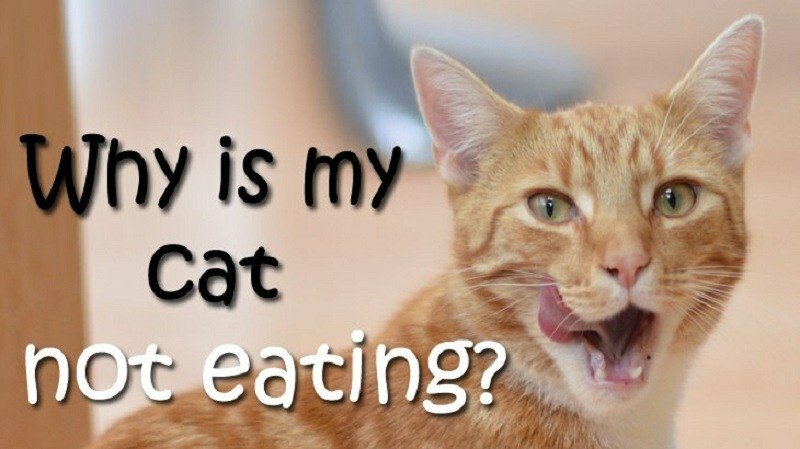 Why do Cats Refuse to Eat or Drink? 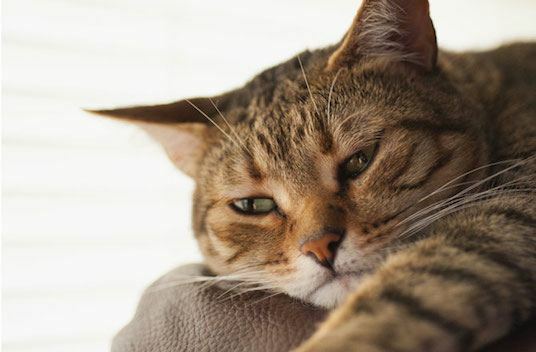 How to Know If Your Cat Is Sick? 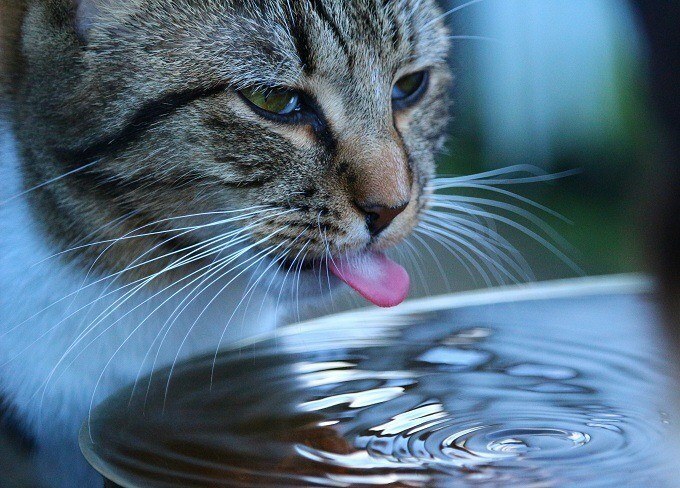 Like humans and most animals, cats need water for survival. The cells present in the body of a cat require water for proper functioning. You should know that without water, cats cannot live for a long time. It’s only a matter of days that they will be able to survive. To help you understand this better, let me tell you that cats receive high proportions of water from their food. And when they refuse to eat, they are also rejecting their body’s need for water. And this can lead to severe health conditions. In simple words, if your cat doesn’t eat, she might not be able to live for more than a few days. Passing away is inevitable at such times. But somehow if she’s drinking even an insufficient amount of water, the chances of her survival will seem impossible after two weeks. Stay up-to-date with our always fresh contents! You should know that slow starvation in cats leads to severe kidney problems. So it’s better to pay a visit to the vet if your cat is not ready to eat or drink. Now that you know how long can a cat go without eating, it’s time to find out the same thing about water. Every organ present in the cat’s body requires water to function properly. Dehydrated organs tend to steal water and energy from wherever they can find them. And such an unhealthy activity tends to affect the blood circulation and vital functions of the body. At such times, the body starts to shut down vital organs based on their importance. This means that the stomach and kidneys cease to function first. And what it does is lead to irreversible damage. So even if your cat survives the physical and emotional trauma of such severe hydration, she might not be able to live for long. Finally, it’s the brain and heart that try to gather the remaining resources to keep the cat alive. But eventually, due to the lack of food and water, they shut down too. Now, this does sound like something that no cat or dog or anyone should go through, ever. That being said, if your cat happens to drink a lot of water, that's a complication too. You should be concerned if your cat refuses to eat or drink. So what you can do in such situations is encourage her to eat by offering a treat, especially liquid-based. Do you know why I’m asking you to opt for a liquid treat? It’s because water is considered to be the priority in this case. We know that now, don’t we? So it’s important that your cat’s body receives an adequate amount of water to keep the organs functioning properly. Tuna water is the best liquid treat you can offer to your cat when she’s not willing to eat or drink anything else. This kind of food contains the perfect fishy taste and smell that cats find appealing. Plus, the tuna content consists of enough nutrients. Despite these efforts, if your cat still doesn’t eat or drink, then you need to take her to the vet. And it’s important that you do so immediately. The most common symptom of all kinds of cat-related health problems is the loss of appetite. This includes upset stomach as well as diabetes and feline depression. In addition, it can also occur 24 to 48 hours after the cat is dewormed. Since I’m not a medical expert, I would advise you to consult your vet to know more about the symptoms of such conditions. But I am going to discuss one critical and common health issue related to loss of appetite. It’s called Hepatic Lipidosis. Hepatic Lipidosis is nothing but liver disease. It arises when excessive fats accumulate inside the tissues and cells of the cat’s liver. This causes the organ to break down, which results in dysfunction of the biliary tract. When a cat refuses to eat or drink for a long time, her central nervous system turns to these fat cells present in her body. And this is when it tends to metabolize the fat cells for energy. Such is the body’s way of reacting to starvation. So now you know why a starving cat appears to be so thin. So how long can a cat go without eating? Possibly two weeks. And how long can a cat go without drinking water? Not more than two or three days. The damage that the organs experience during this time is irreversible. So please don’t wait for your cat to show any more signs than refusing to eat or drink. Take her to the vet as soon as you can or get some food or water into her system. Have you ever had to go through any of this with your cat? 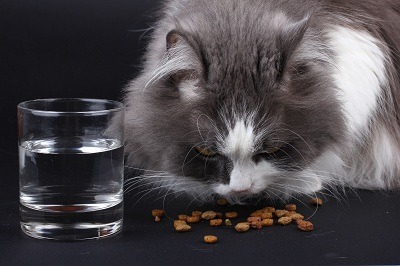 Does your cat refuse to eat or drink very often? Please make sure that you read the article thoroughly once again to understand it better. Your cat’s health is the most important thing at such a point. And we should always do whatever it takes to provide them with a long, healthy life. Finally, you may want to consider using cat insurance, as a solution to minimize the cost of medical care, if you have to bring them to a veterinarian. So tell me, did you like the article? Was it interesting and informative? If not, then please let me know where I went wrong. You can share your feedback in the comments section below.